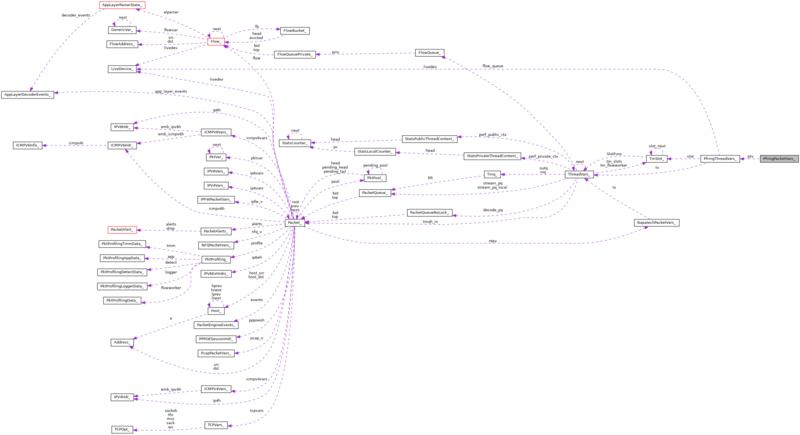 This structure is used to pass packet metadata in callbacks. Definition at line 61 of file source-pfring.h. Definition at line 64 of file source-pfring.h. Definition at line 63 of file source-pfring.h.